In 2008, SACRA (South African Clinical Research Association) estimated limited investment in internationally sponsored clinical trials conducted due to elongated time period for local regulatory approvals and insufficient suitable research sites. The Medicines Control Council (MCC) has recently made significant strides in reducing approval times and addressed deficiency associated with trial sites so as to focus and improve capacity of research and development. Clinical trials are research studies conducted by volunteering individuals to test new treatments, diagnostic methods or preventive interventions for detection, treatment prevention or management of various medical conditions or diseases. Clinical trials are investigations used to monitor response or side effects to a new intervention or discover new treatments to detect and reduce the risk of certain disease. The time span of clinical trials varies a lot and there is no specific time period required for a drug to be tested and approved. It may take 10 to 15 years or more to complete all the phases of clinical trials before obtaining a license. In clinical trials, volunteers have rarely been hurt by the treatment or procedure under test since patients get expert healthcare services from leading medical facilities. Patients become active participants to contribute to medical research in a clinical trial. Though importance of prioritising clinical research has been highlighted, public hospitals do not encourage medical professionals to perform clinical studies. 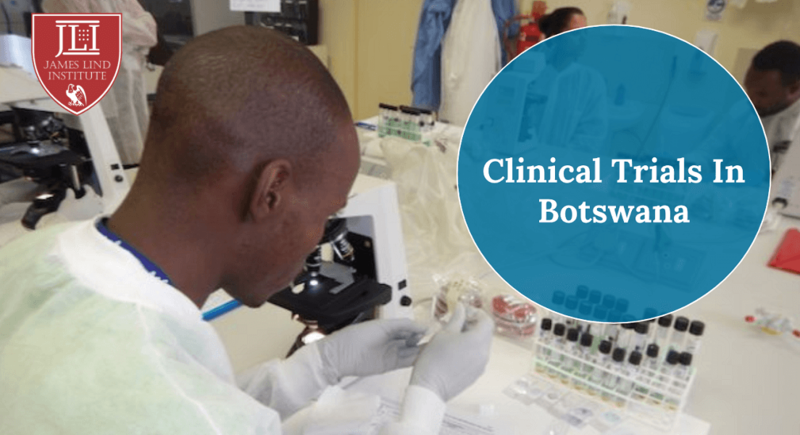 Steps are being taken to revitalise clinical research as the population of Botswana need safe and effective broad range therapies for various diseases. This population is recognised by International sponsors as socio-economical and genetically diverse. Moreover the sound regulatory framework and efficient telecommunications in English ensures better understanding of stipulated and mandatory GCP (Good clinical practice) requirements. With the recent growth in the clinical industry, research has to be recognised as a speciality with proven expertise, formalised training and assessed competence. The future of clinical trials depends on various factors like recruitment efficiency, quality of data, standardised training programs and accredited certification. Training with well defined and easily accessible core curriculum and reliable accreditation ensures more investment, improves patient confidence and promotes generation of quality data. Patient recruitment and retention increases with number of trial sites and contributes towards capacity building. 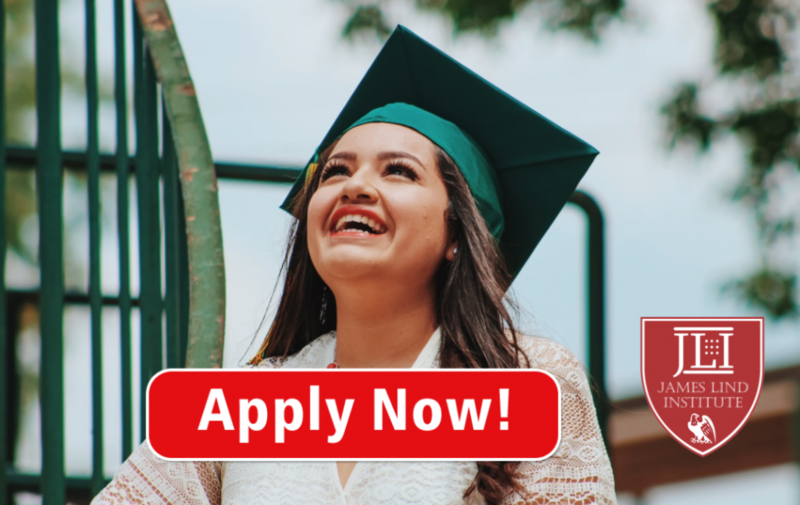 A Diploma or Masters in Public Health or Clinical Research or Pharmaceutical Medicine is traditionally regarded as the degree for those interested in research. Numerous GCP training and clinical trial-related courses are slowly emerging. Online programs require relatively few resources, offer maximal flexibility and better accessibility at desired schedules and learning speeds for large numbers of people. Implementation of accredited certification and standardised training programs allows clinical trials to grow by fostering sponsor investment, promoting patient confidence and ensuring quality or integrity of data. Clinical research is finally receiving the recognition it deserves with generation of original research in peer-reviewed journals giving the industry academic credibility. The need to publish work of this nature and focus on capacity building conferences to share information within the industry is being recognised. James Lind Institute (JLI) provides an online program – Post Graduate Diploma in Clinical Research for better employment opportunities in clinical research. JLI also provides advanced diploma courses in allied domains like Medical Writing, Pharmacovigilance, Pharmaceutical Medicine, Clinical Data Management & Analytics and Translational Medicine.